$20 Fri./$40 Sat. or Sun. 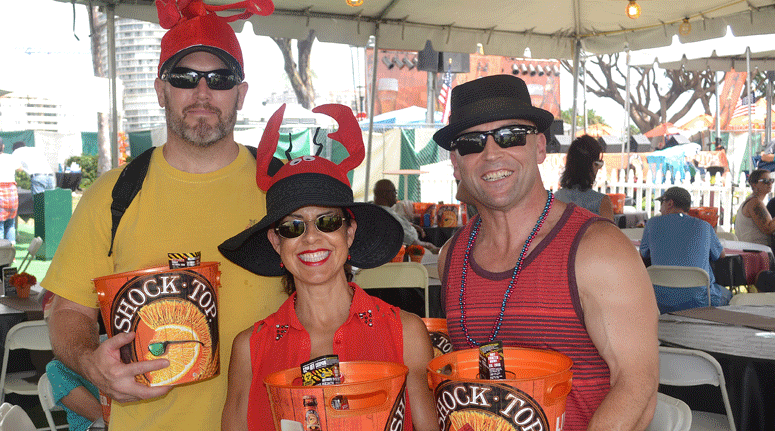 Come experience The Long Beach Original Lobster Festival in a whole different way. 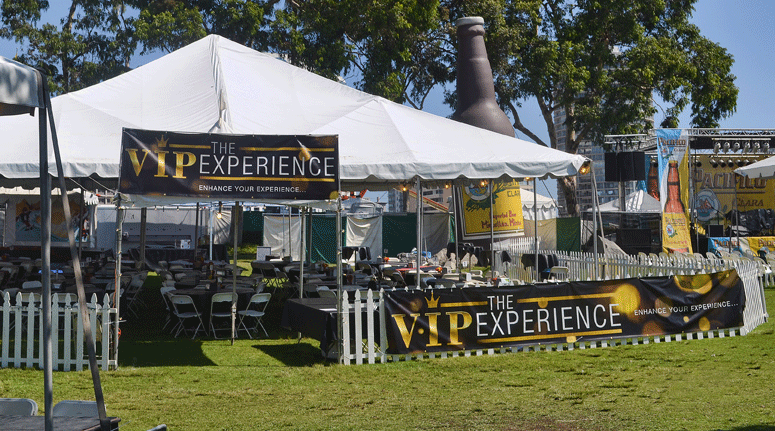 The VIP Lounge is an area within the festival exclusive to only a few. 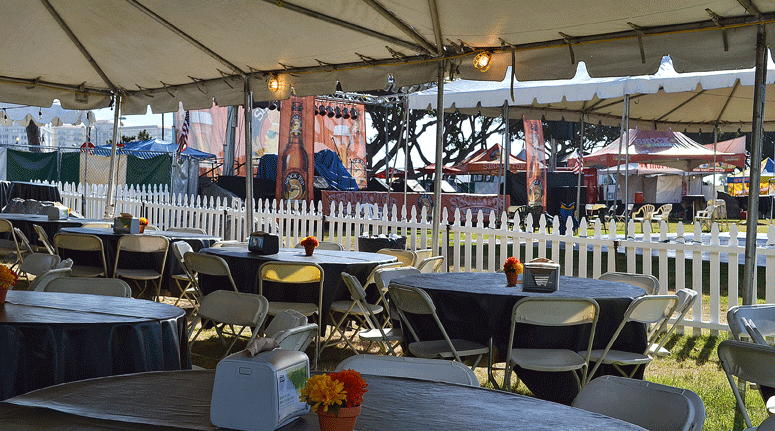 Superb stage sightlines, front line privileges for Meal line, all-day unlimited access to the VIP Lounge to enjoy all the festivities and shade to keep you cool. 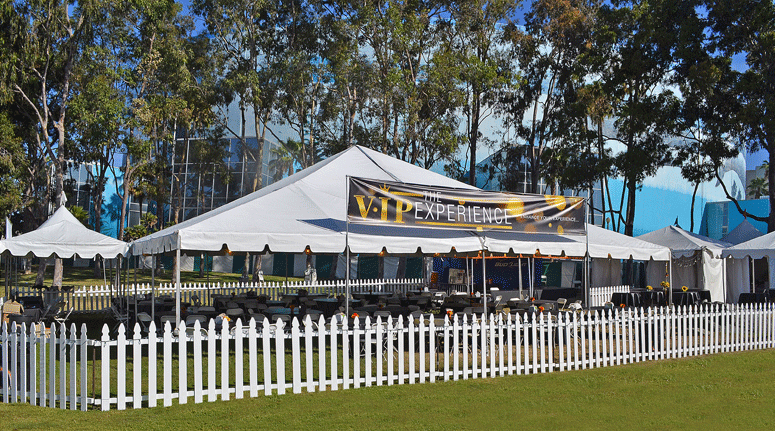 PRIME SEAT LOCATION: In an exclusive VIP Seating Scenic Area, under a large canopy tent to keep you cool surrounded by a white picket fence accented with ambient light and trees, front stage with an exclusive VIP Entrance and Exit with access to the dance floor, Private VIP Restroom Facilities (ADA-compliant), access to a VIP Bar and assigned seating. 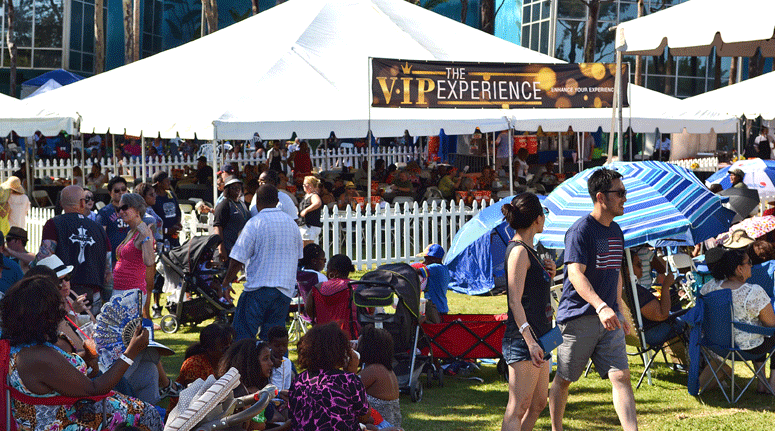 All-day unlimited access to the VIP Lounge. 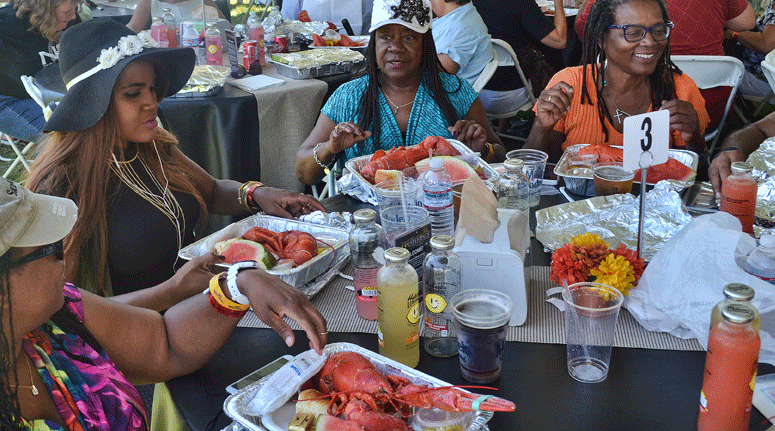 You are free to come and go as you please to enjoy all the festivities. Front line privileges for Meal line (does not include meal ticket, must purchase separately). Ticket valid for one time slot below. GET YOUR TICKETS BEFORE THE VIP LOUNGE SELLS OUT! Tickets are valid only on the selected date at purchase and cannot be used on a different date. ONLY 160 SEATS AVAILABLE IN THIS EXCLUSIVE AREA.